I thought it would be a good time to talk a bit about my new website. 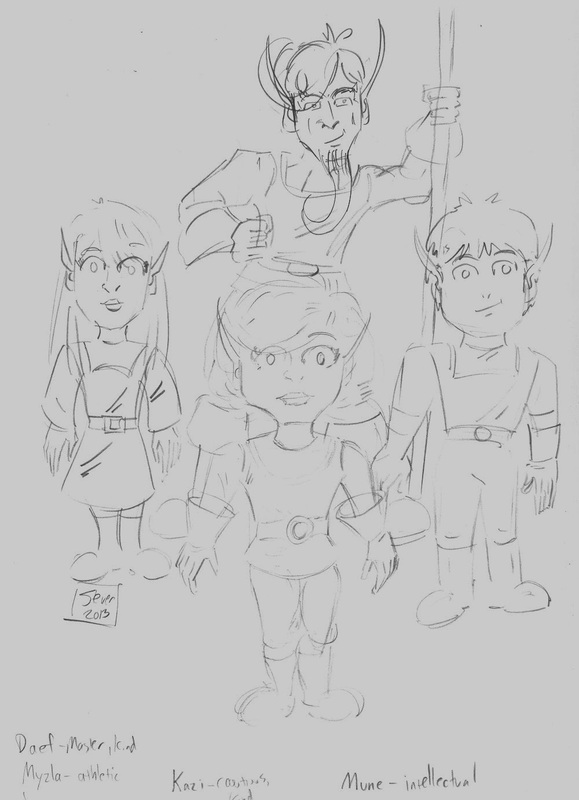 Not a new blog, but rather the new site for my webcomic, Mutant Elf. The link is on this page to the right. I am now publishing Mutant Elf on the ComicFury website, which is a neat place with all kinds of great webcomics! I really like the site; it’s easy to navigate and you can easily comment on and rate comics that you read. So please give it a shot, rate a comic of mine, and leave a comment if you’d like. The best way to view my page is to look at the archive page. I also thought I’d post some sketches of ideas that have made it into upcoming comic projects of mine. So consider these sneak previews. Stay tuned for more updates! Review: Out With Dad 3.05 "Outed"
This is the BIG one! Wait, I’m getting ahead of myself. First I must mention that I am today writing about the penultimate episode of the first block of season 3 of my favorite webseries, Out With Dad. Episode 3.5 is simply called “Outed” and it’s a perfect title. Because this is the big one! Which I already mentioned, but it’s worth repeating. The developments in this episode are just HUGE! GIANT! ENORMOUS!! The next scene involves Vanessa telling Kenny about her predicament. Here we see that Vanessa really does have feelings for Rose. Vanessa’s words that she’ll be okay no matter what are ominous. The final scene with Vanessa and her parents…I don’t know what to say here. It shows how scary it is when people have made up their mind about something and ignore evidence to the contrary. Vanessa’s parents are so sure that anything gay has to be evil they do not see they are destroying their daughter. Even if they are not going to be willing to accept that being homosexual is a natural condition, they could approach the situation in a more understanding way. We know from last season that Vanessa has an older brother who has been ostracized from the family, and it looks like Vanessa will be the next “former” LeMay. I don’t see Vanessa at this time even being sure about her sexuality. As she says, she isn’t gay, but she’s certainly not totally straight. This means she would probably identify herself as bisexual. Having categories of sexuality seems strange at this point, and it seems like Vanessa is being forced to “pick one”. I’ve heard of sexuality described more as a continuum that a set of categories and this is probably a better description. But our society likes the categories, at least for now. Vanessa’s parents aren’t even allowing her permission to try and figure out what her sexuality is, and that’s their biggest offense. I know there are people in the real world in the same predicament as Vanessa. The sad and strange thing is that those of us who are straight don’t have the difficulties of the characters in this episode. We don’t have to “come out”, we don’t have to figure out our sexuality, and we don’t have people attacking us for who we love. As I check the news lately it looks like more places in my United States of America are trying to pass discriminatory laws against non-straight people, while more courts declare such laws unconstitutional. I’m sure eventually equality will prevail, but I fear the road will be rough for a while. 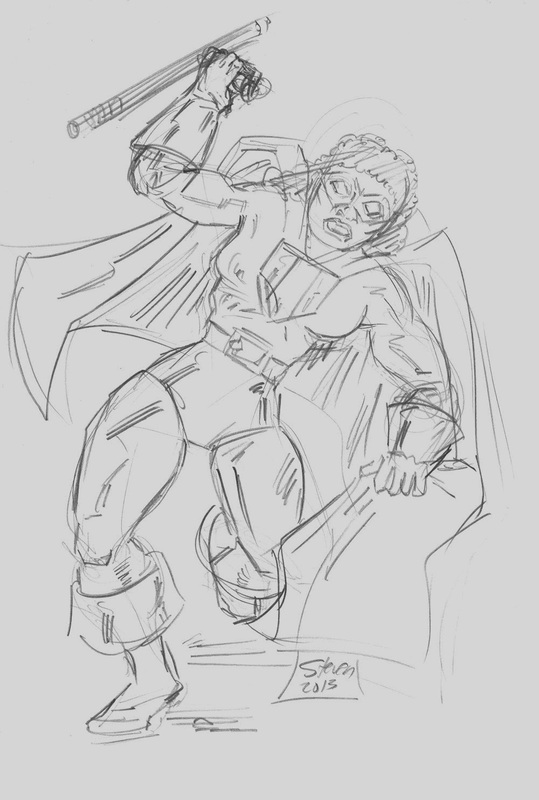 I recently watched the Man of Steel movie, the latest big-screen version of Superman. I will start by saying that Superman has never been my favorite super-hero. 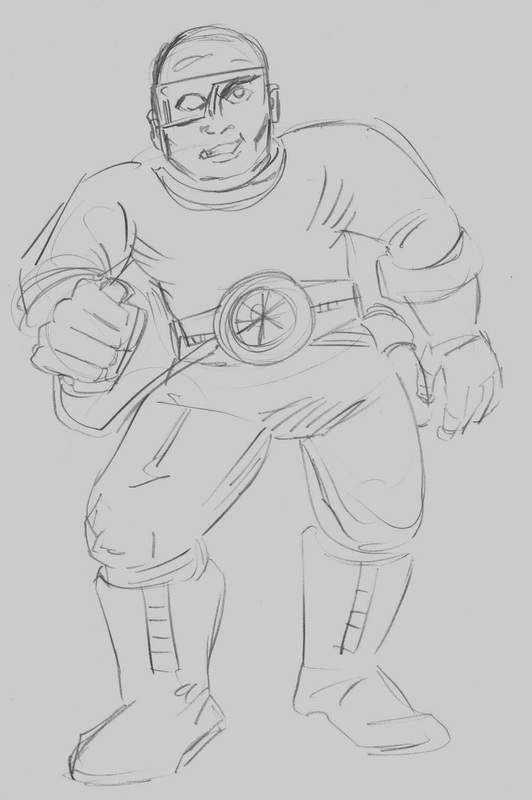 He’s always been too over-powered and that makes him dull because it’s so hard to really challenge him in a fight. Neither is his personality incredibly interesting, because again, he doesn’t seem to struggle with anything. He’s great at his job, he gets the girl, he’s adored by his public and idolized by the other super-heroes. 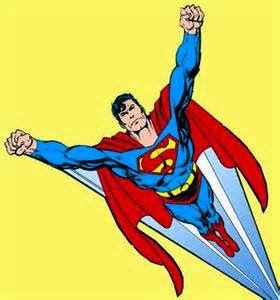 However, I must acknowledge that Superman is the granddaddy of them all, the first super-hero! Without him, it is possible that nothing about the modern genre would ever have evolved. And also, there have been some extremely good Superman stories told in print and other media. So—is Man of Steel another good Superman story? Yes! I really liked the movie. I would say that it is the second best Superman movie ever. I’m sure almost everyone would agree that Christopher Reeve’s Superman-The Movie from the 1970’s was the best. Unlike some fans, I think the Reeve movie has some pretty big flaws. I don’t have time to go into those flaws right now, but perhaps you could “read my mind”. Anyway, Man of Steel has some flaws, also. Particularly the costume, while not horrible, just isn’t to my liking. I really wish movies would go back to the days of trying to make costumes look like the comics. The other big flaw in my opinion was the way Lois Lane figured out Clark’s secret. Sure, it shows how good a reporter she is, but it was still too easy and it goes against the tradition that Superman was one mystery she could never figure out. The really good parts of the movie more than make up for the bad, however. I really liked Jor-El and the scenes on Krypton. Clark’s background on Earth is also very well done, even if I prefer the versions of Superman where his parents are still alive when he’s an adult. Also, Zod’s motive behind his actions is well done, as we have a villain who doesn’t see himself as evil, just as a protector of his own people. It made me sympathetic for his plight and I wished he could have come to realize his solution was very wrong. Finally, I liked the final fate of Zod. Superman doesn’t want to take Zod’s life, but Zod forces his hand, and we see how much it upsets Clark. 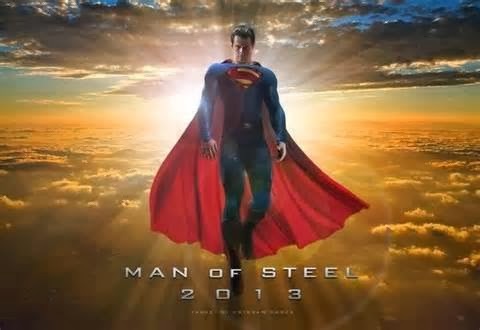 I’m hoping the next Superman movie is at least as good as Man of Steel! The big guy deserves to be treated this well.